Whether or not you hang your toilet paper over or under, you need a holder that provides a blend of performance, endurance, ease of installation and low cost. We offer Bradley products to our customers, because these holders are appropriate anywhere from stylish restaurants to office buildings or public recreation centers. 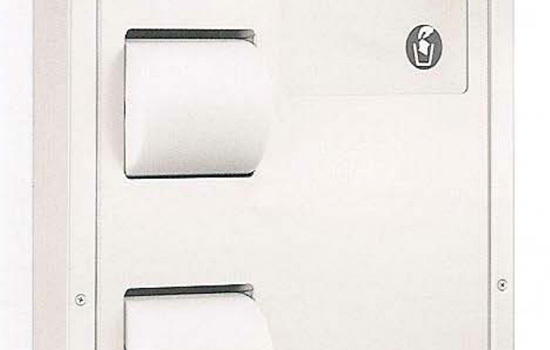 No matter the needs of your business, or the needs of the client who hired you for the project, we have what you will need when it comes to holding and dispensing toilet tissue products.